Sara Holbrook Community Center (SHCC) offers educational and recreational programs to the North End community and beyond. It serves over 1,100 children annually. Programs include a 5-STAR preschool and elementary afterschool program, a middle school and high school drop-in center, and an afterschool enrichment program of workshops at Hunt Middle School. SHCC offers full-day summer programming for elementary students, k-5, and a half day summer adventure camp for middle school students. 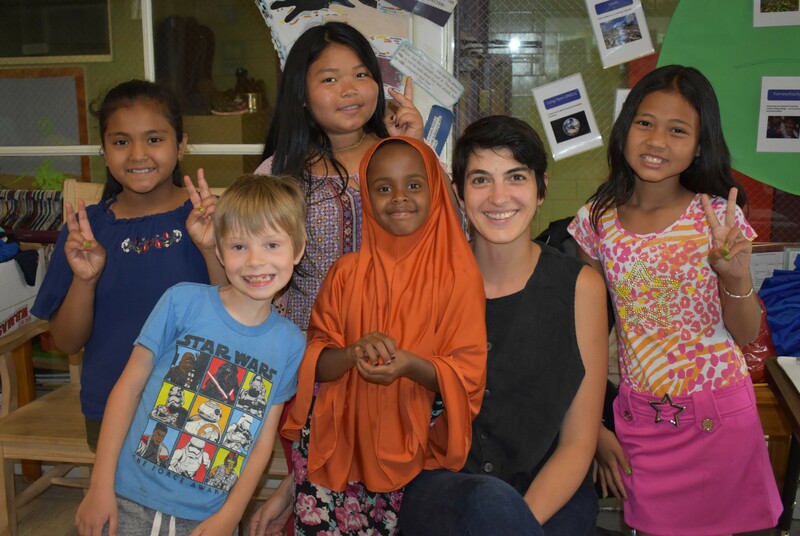 The New Arrivals summer program serves 90 children (preschool- through middle school) learning English. SHCC partners with Vermont Adult Learning Center to provide English language classes to our newest neighbors. SHCC also has an emergency food assistance program.